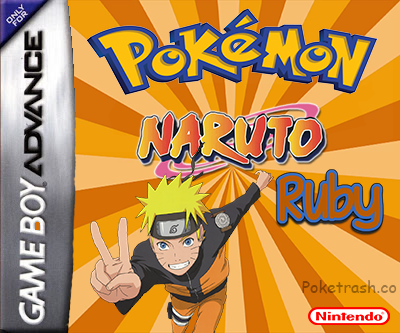 Pokemon Nauto Ruby is a hack rom of Pokemon Ruby, you can catch various characters of Naruto. There are more characters that do not appear in the pokedex. 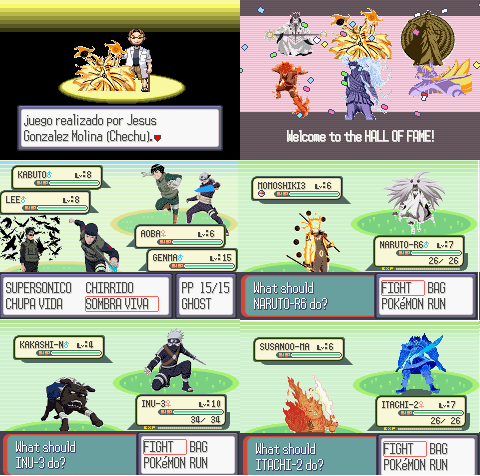 In the first store there is master ball and carameloraro after defeating your rival. 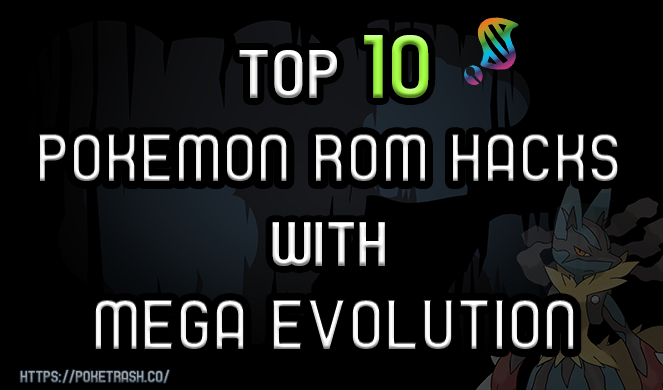 There are also some mt and the stones of evolution.